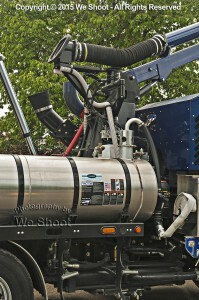 Detail shot of a municipal truck canister for vacuuming sewer lines. 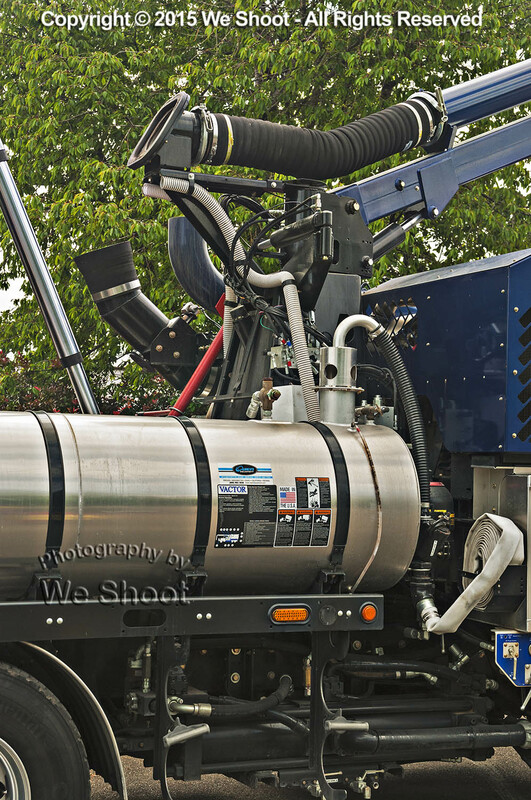 Photography by We Shoot. This entry was posted	on Tuesday, October 20th, 2015 at 9:48 am and is filed under Information, Photographs, Images. You can follow any responses to this entry through the RSS 2.0 feed. Both comments and pings are currently closed.